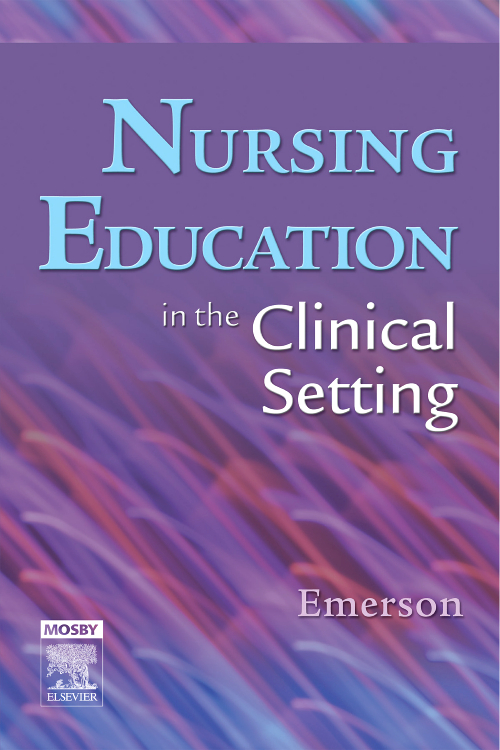 Nursing Education in the Clinical Setting provides a practical approach to clinical nursing instruction. 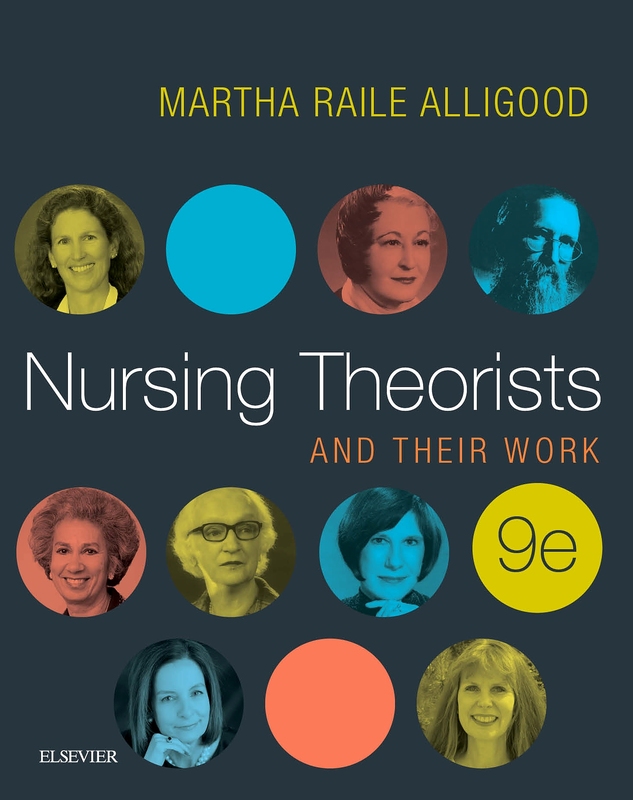 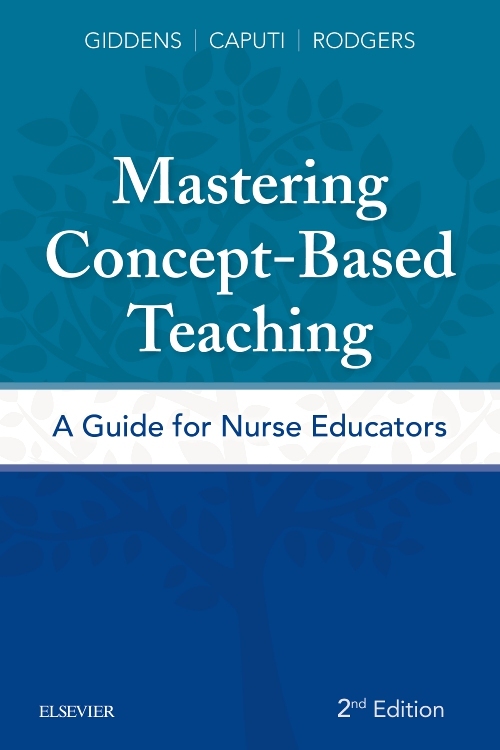 Although grounded in adult learning theory, this unique resource provides practicable suggestions and addresses common questions and issues. 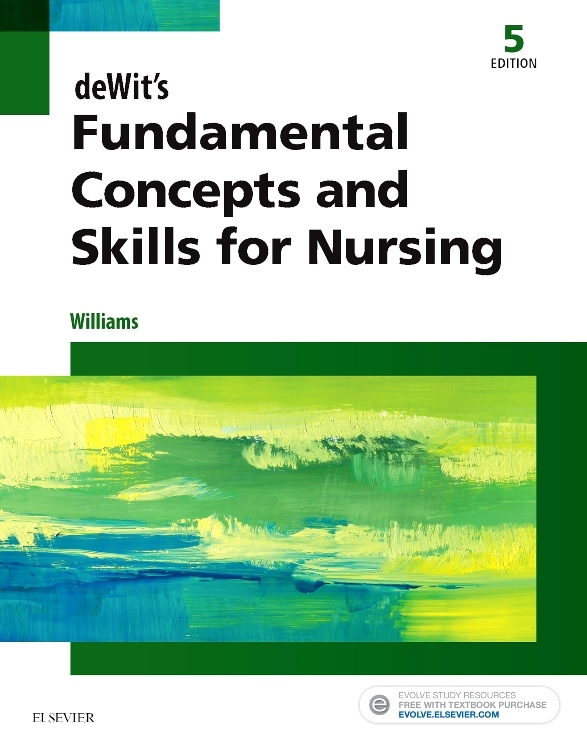 The text incorporates illustrative scenarios, discussion questions, and reflection exercises designed to facilitate thoughtful application of the content. 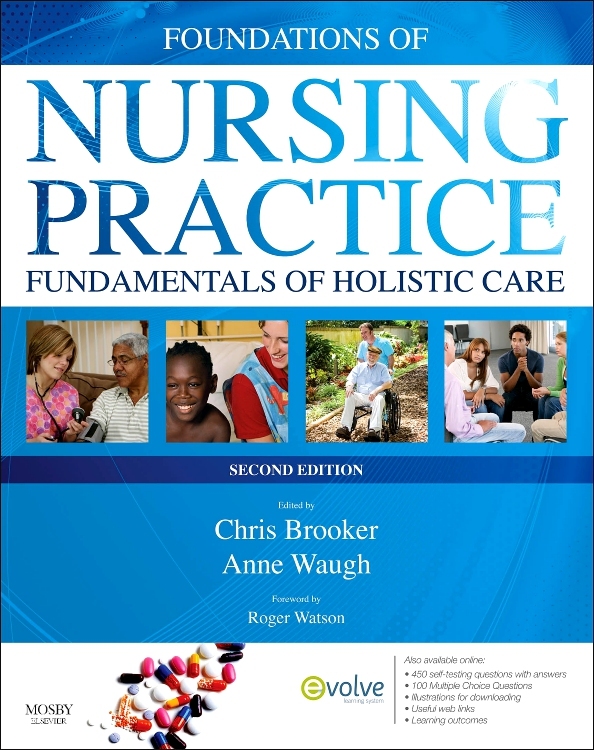 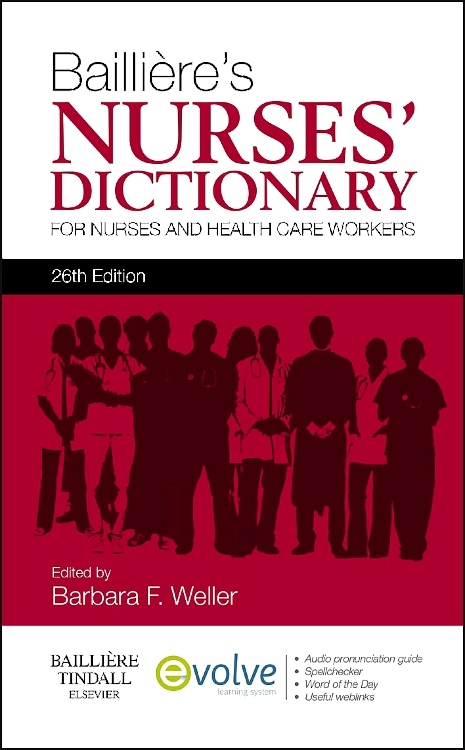 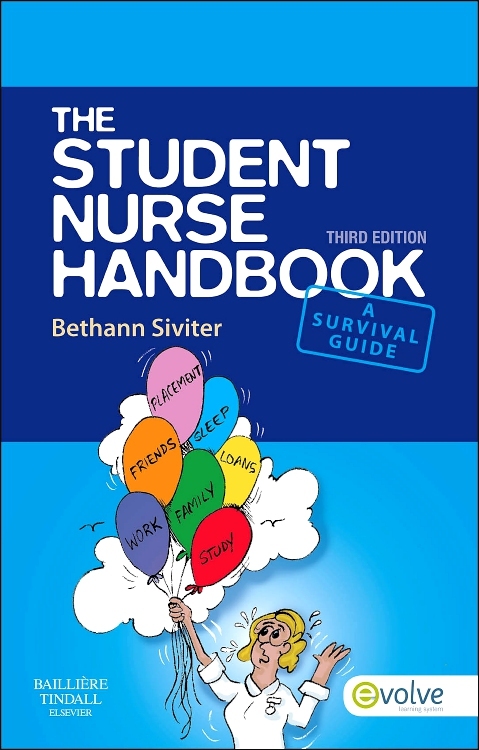 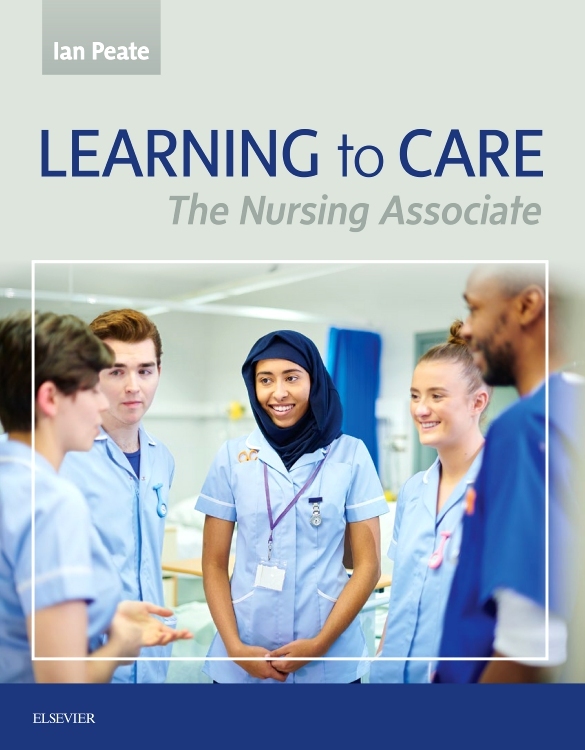 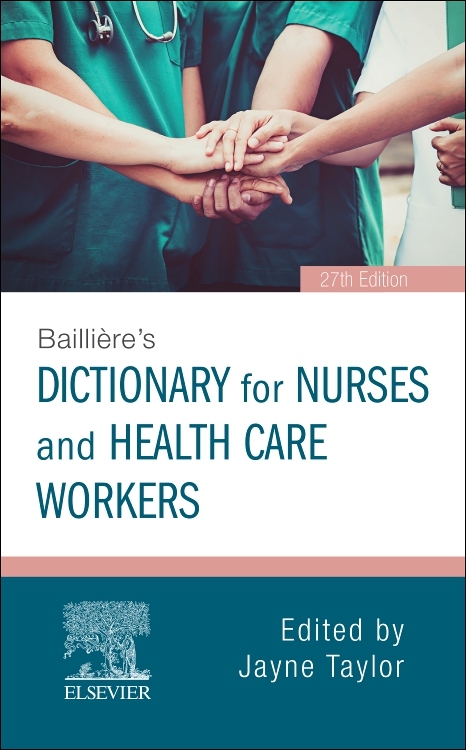 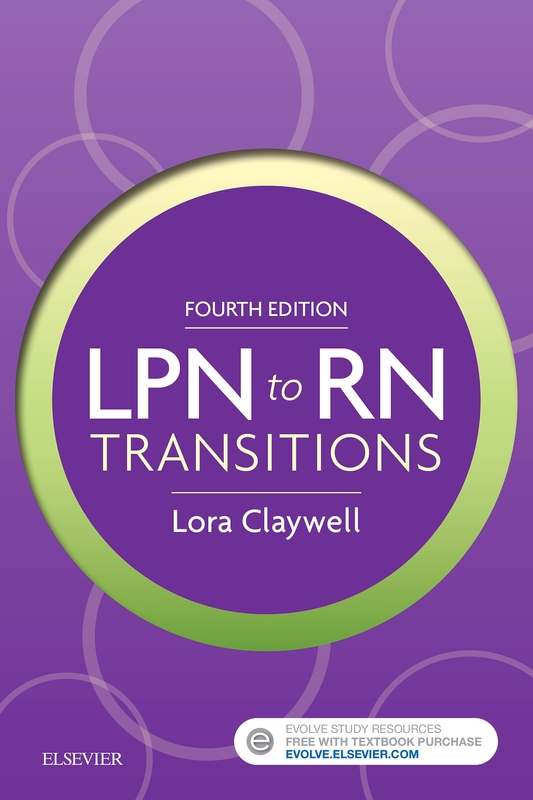 Addresses the role transition for a nurse with clinical expertise to that of clinical nursing instructor. 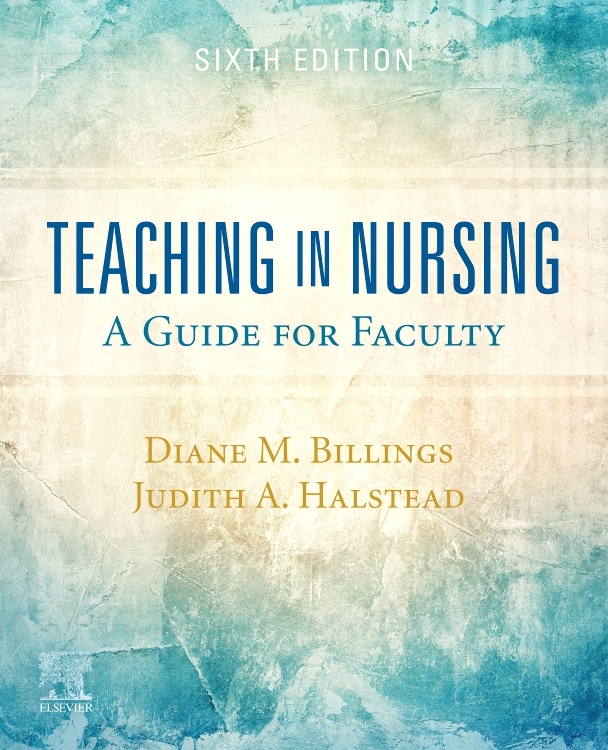 Provides important tips for effectively appraising student performance such as student involvement in self-evaluation and goal setting, and suggestions for how evaluation and appraisal are shared with the student. 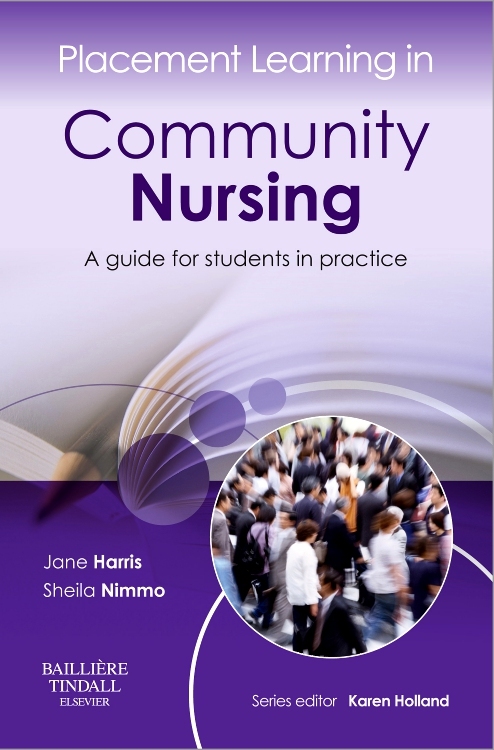 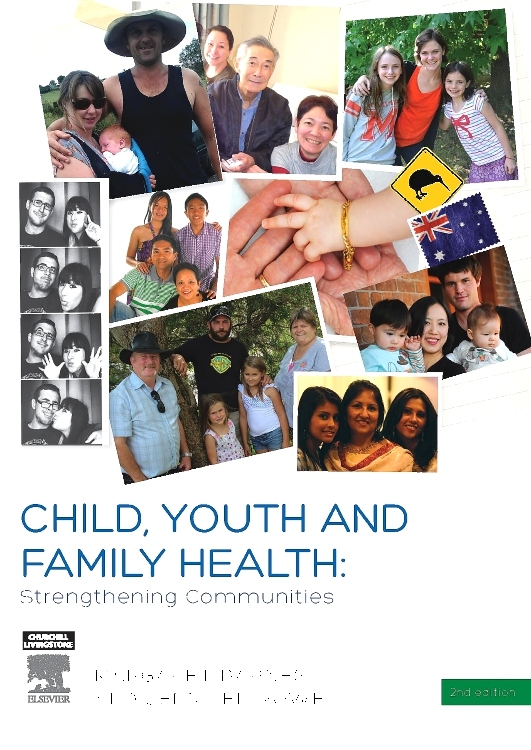 Incorporates sample scenarios to illustrate concepts and allow the reader to apply them. 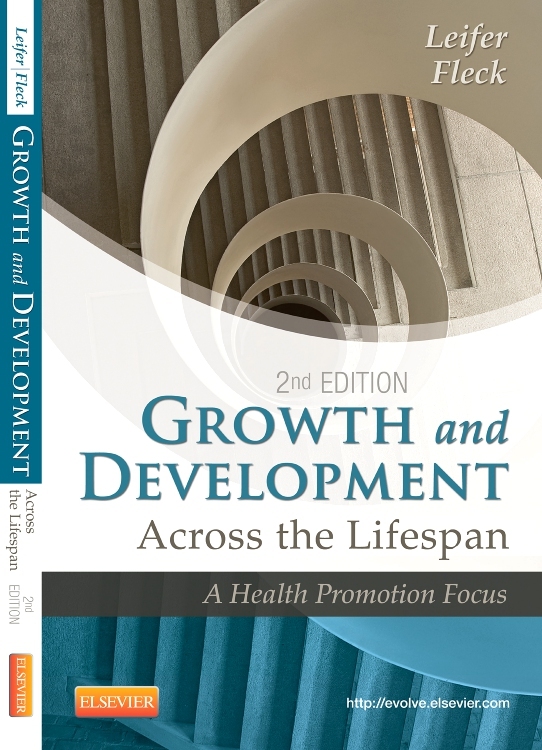 Integrates discussion questions and exercises designed to facilitate thoughtful application and critical thinking skills. 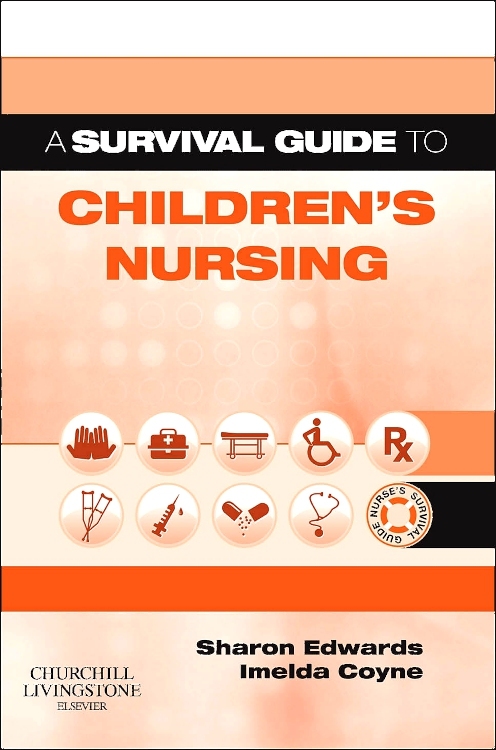 Addresses all aspects of learning, including "cognitive" (e.g., critical thinking), "affective" (e.g., caring), and "psychomotor" (e.g., technical skills). 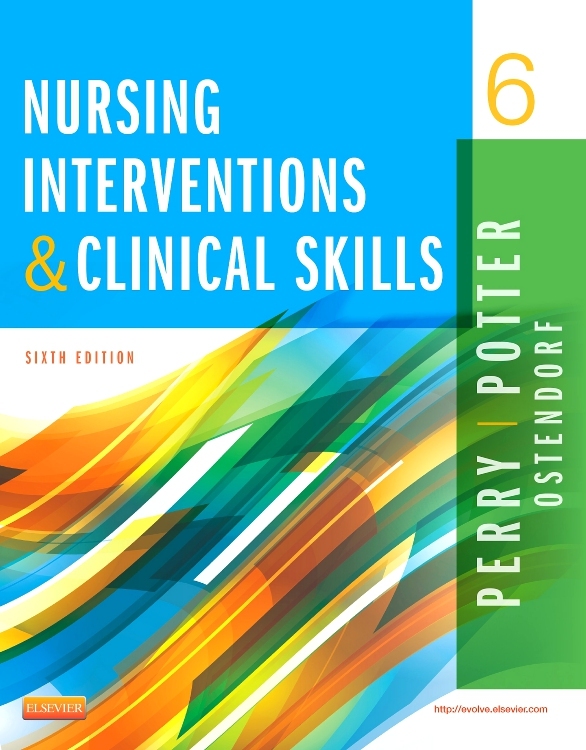 Provides actual examples of tools to be used for documenting student performance and approaches for stimulating student involvement and critical thinking. 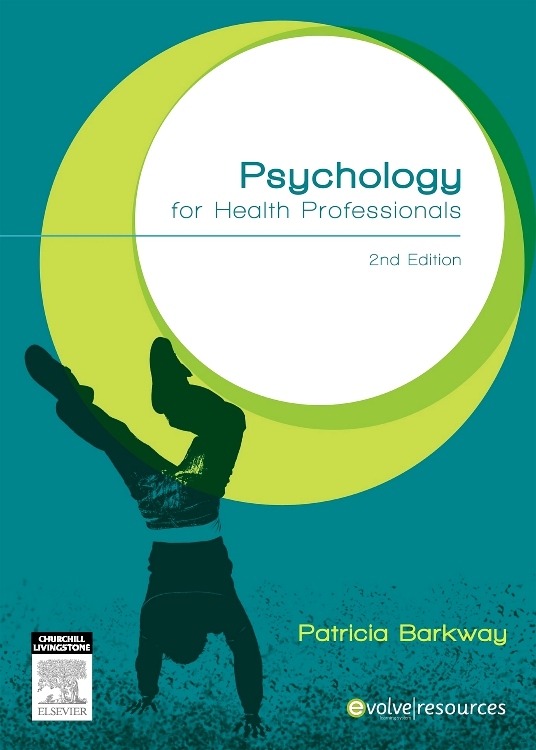 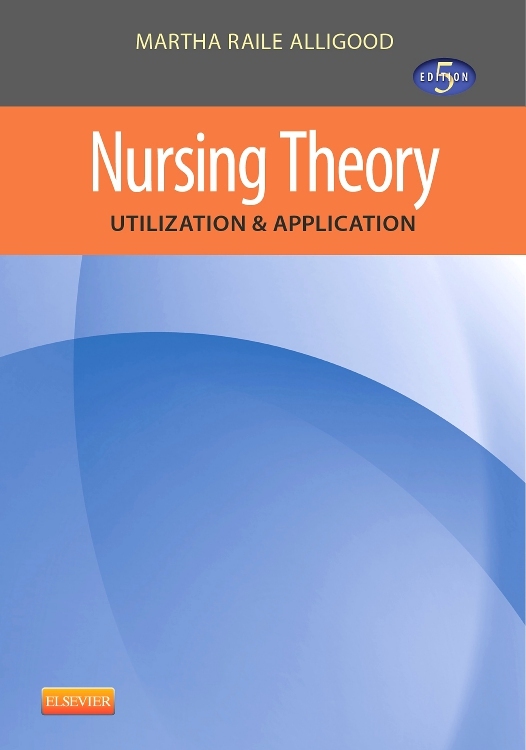 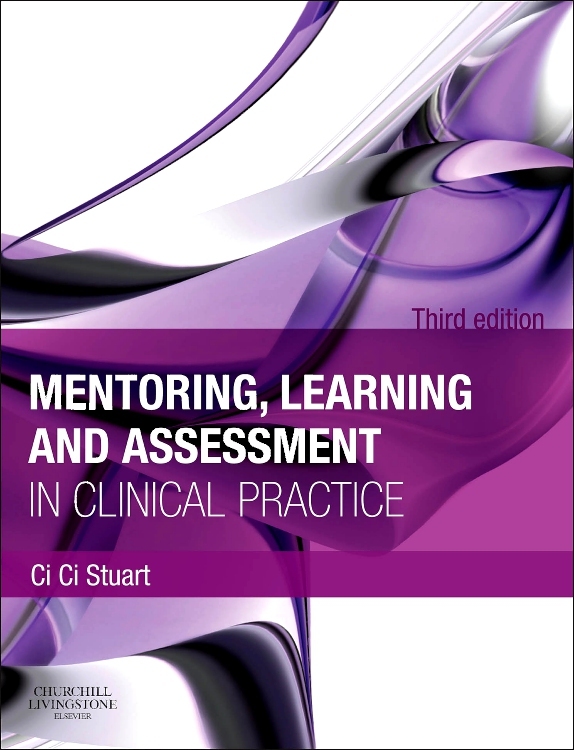 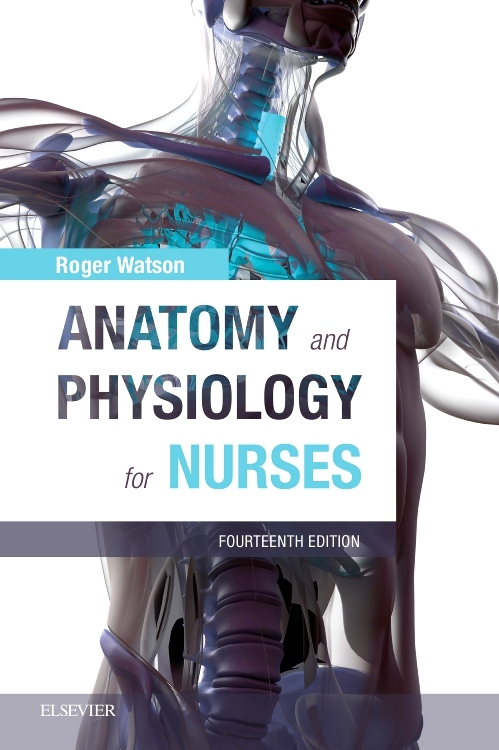 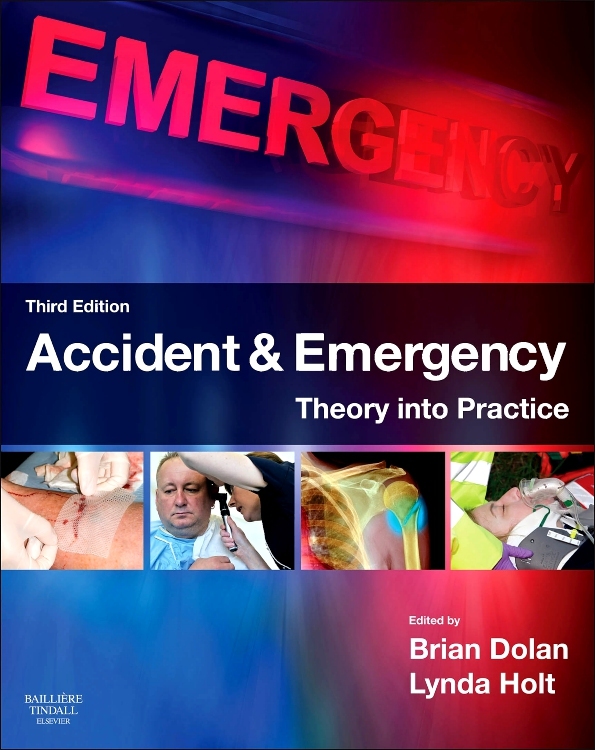 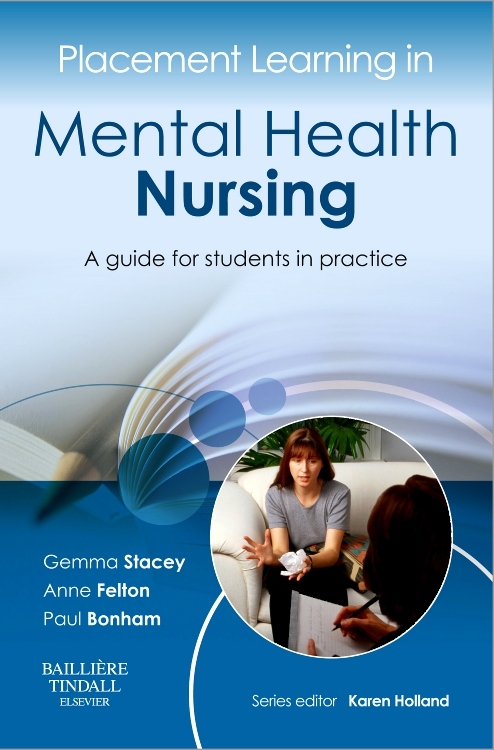 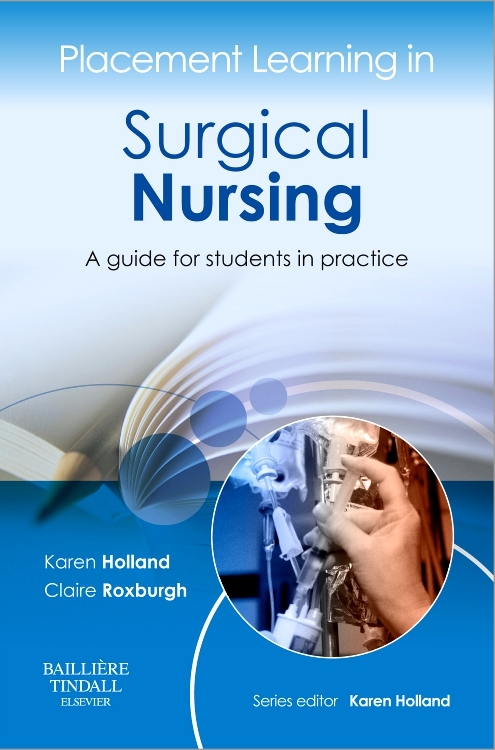 Includes a separate chapter on Clinical Faculty as Clinical Coach that discusses how learning is facilitated in the clinical setting with the guidance of an effective teacher. 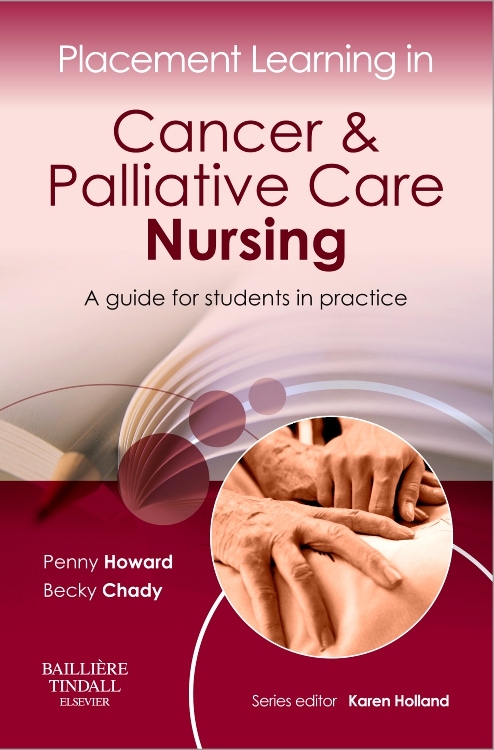 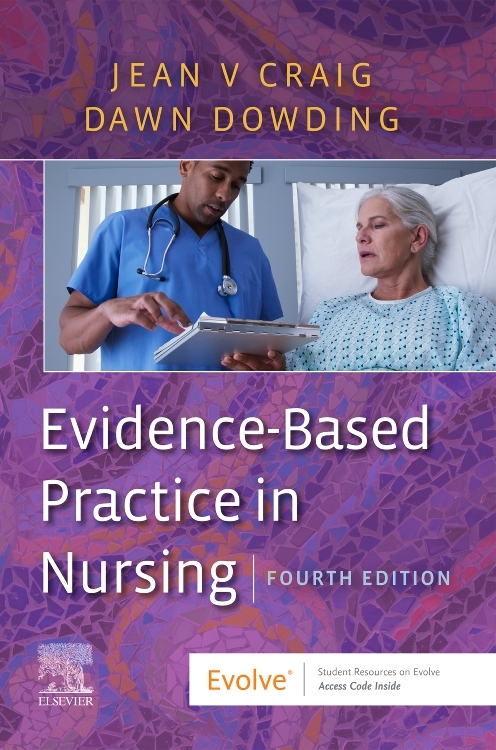 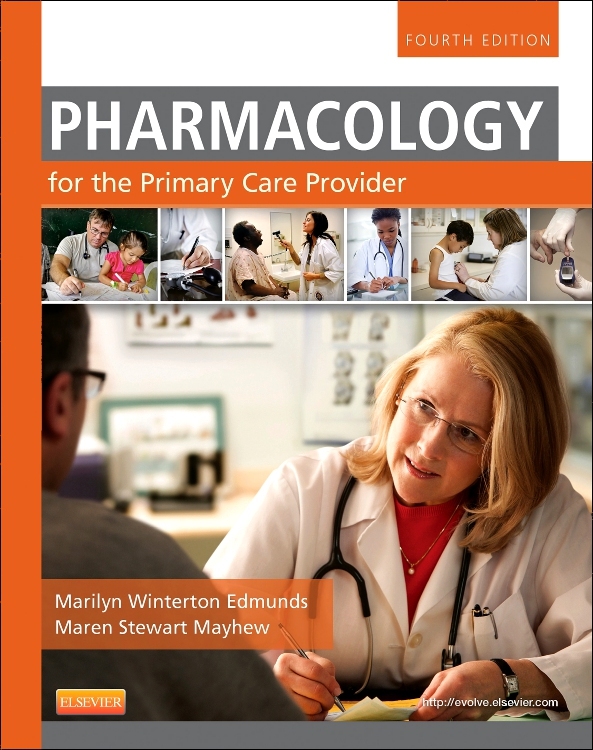 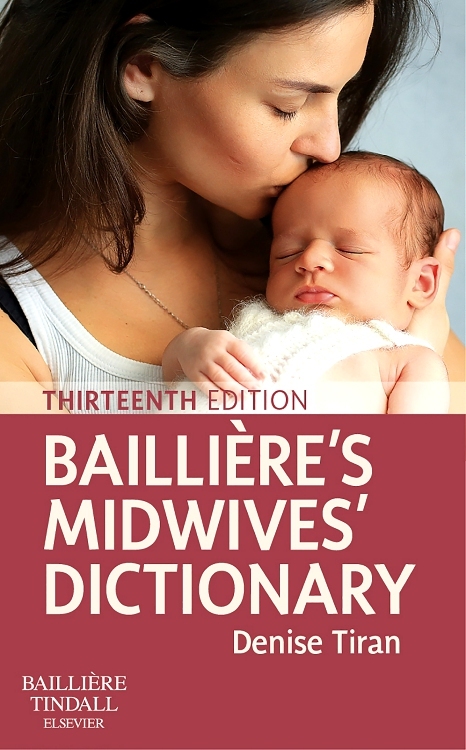 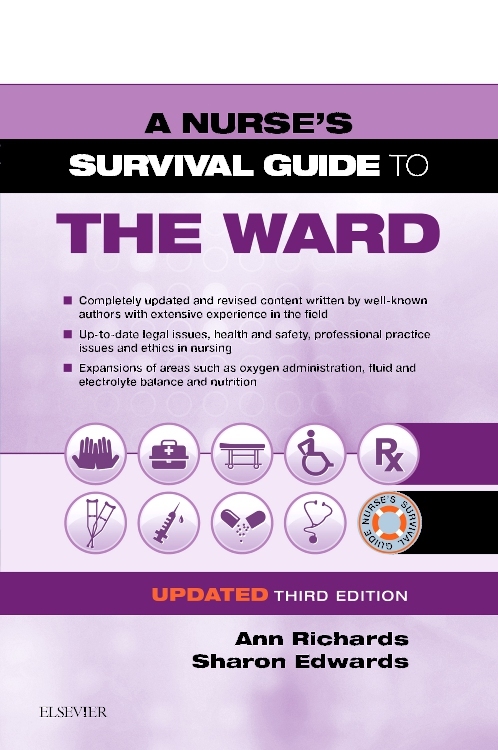 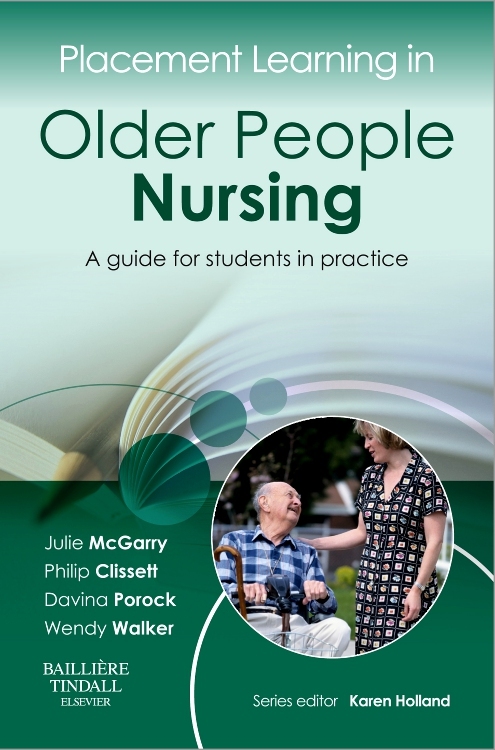 Features a Clinical Toolbox that contains a variety of supplemental resources, including sample approaches for teaching and evaluation, suggestions for preparing anecdotal notes, and relevant reference material. 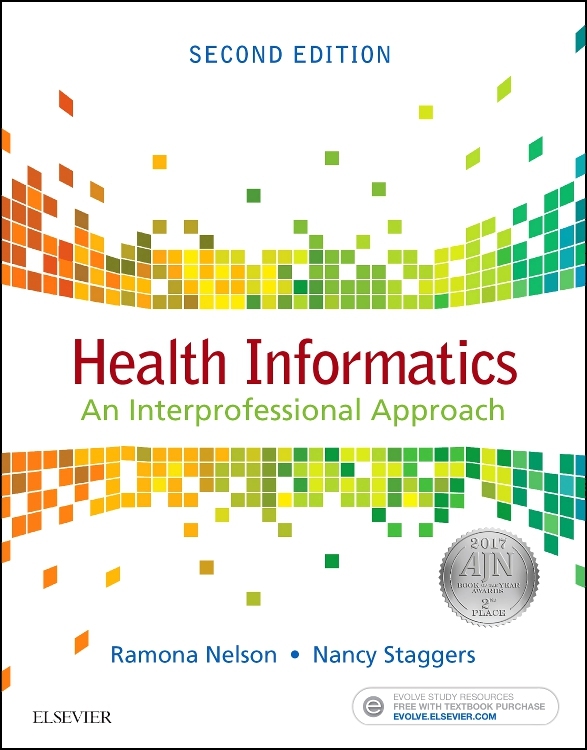 Incorporates issues related to computer access of patient data banks for students, and the federal regulations mandated by HIPAA and their clinical education implications.